In case any of you where wondering where it all began for the most consistantly surprising, original and forward-thinking producer in House music - 'Western Store' will come as a much needed 70 minute educational run. 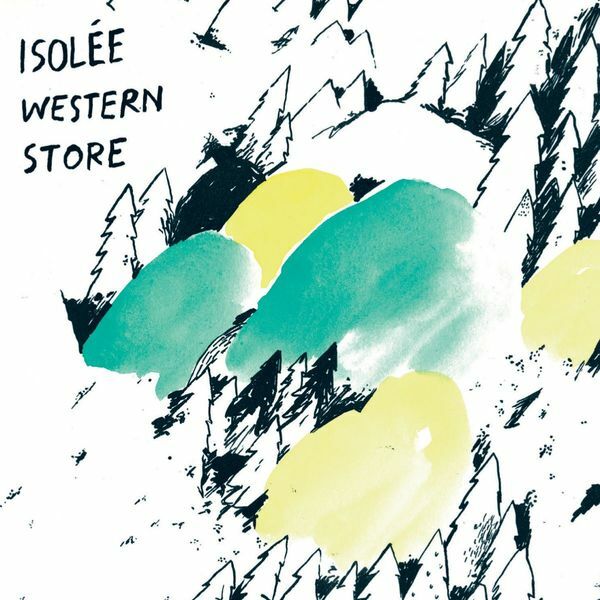 Hauling in a stack of utterly classic 12's, 'Western Store' was put together by one-half of Alter Ego (Jorn Elling Wuttke) and in plundering Rajko Muller's vinyl-only back catalogue has nicely demonstrated the patchwork of styles which comprise the Isoleé sound. Opening in the icy tundra of bass-fed microsound, 'Bleu' remains one of the most uplifting 6 minutes of dancefloor engineering you'll have ever heard, despite it now being almost a decade old, while 'Initiate II' remains the definitive article as far as pairing 4/4 and vocals go - how good is this???!!! Proving how much his sound has evolved, 'Initiate II" is followed by the aquatic-dub of 'Rockers' and the tracing-paper beats of 'Cite Grande Terre'; a track which bears little resemblance to the Isoleé we've all come to love... and is all the better for it. Elsewhere, 'I Owe You (Remix)' spray-paints Arthur Russell beats atop some chrome-synths, 'Lost' delves through a spectrum of styles (dancefloor jacker>synth queasiness>industrial thud), whilst album closer 'Beau Mot Plage (Freeform Reform Pt. 1&2)' indulges in a ten-minute bum-shake as the original underground bomb is doused in Rio-Canrival jazz bluster. The man, quite clearly, is a genius.